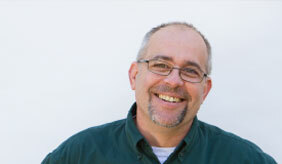 Paul’s job is to assess your maintenance, repair, and remodeling needs and then to address them. Due to his 30+ years of experience in all areas of home improvement, he knows exactly how to help. With a fully stocked truck, Paul and his staff are always prepared. “Our Service Division is uniquely dedicated to serving Brenner Builders homes. Not only do we have the staff and equipment required, we have intimate knowledge of your home’s infrastructure,” says Paul.